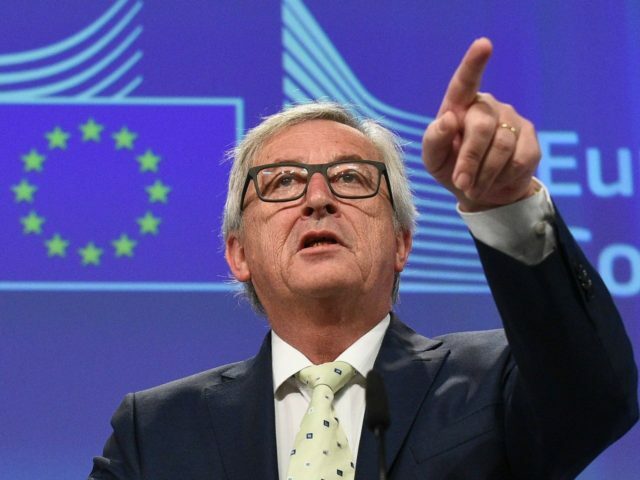 European Commission President Jean-Claude Juncker said that “for more than a year now they have not been taking any refugees at all,” under a two-year program to share 160,000 refugees. The relocation scheme is a major plank of the EU’s migration policy, and was lauded as a pan-European show of solidarity in 2015 when more than a million migrants entered Europe. But just three months before the scheme’s end date in September, fewer than 21,000 people have been relocated.